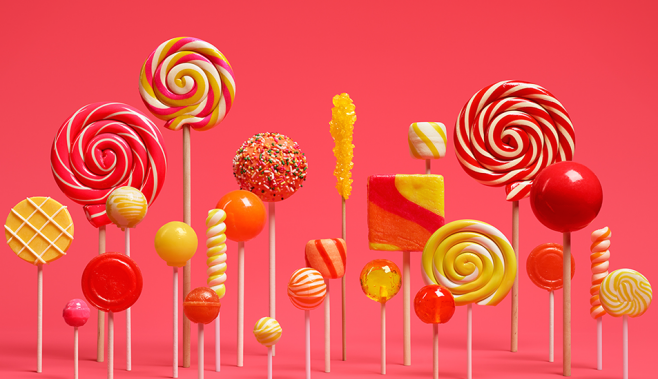 Google has confirmed that LG Nexus 4 will be updated to Android 5.0 Lollipop, the update will surely come in November, but in case if you are not willing to wait that long, you know that there is already a port for the Nexus 4. The latest developer preview release is only for Nexus 5 and Nexus 7 WiFi but it doesn't include Nexus 4, No worries XDA Developers got you back. However, this is an alpha, so use it at your own risk as it may not work even essential parts of the operating system; however, we leave you with the thread at XDA (do not be fooled by the title, this is really the build LPX13D ) where you can get more information, and here is the latest build.